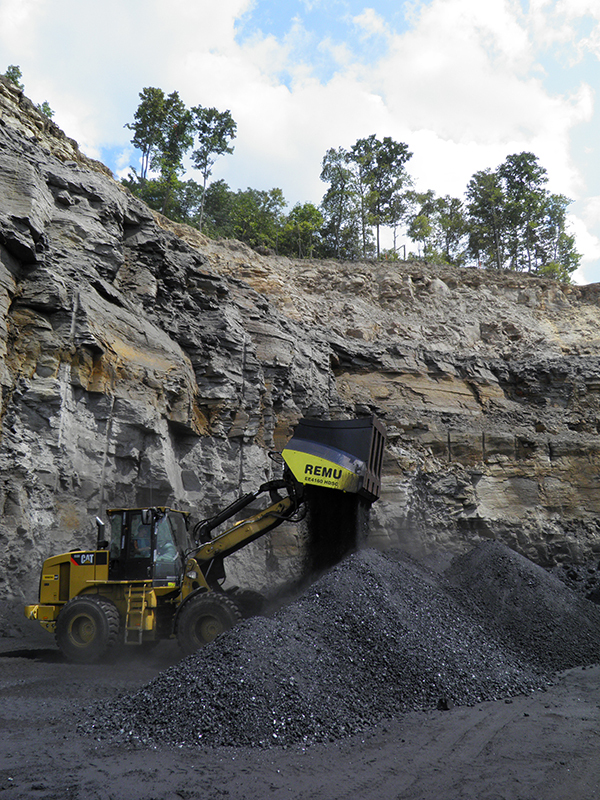 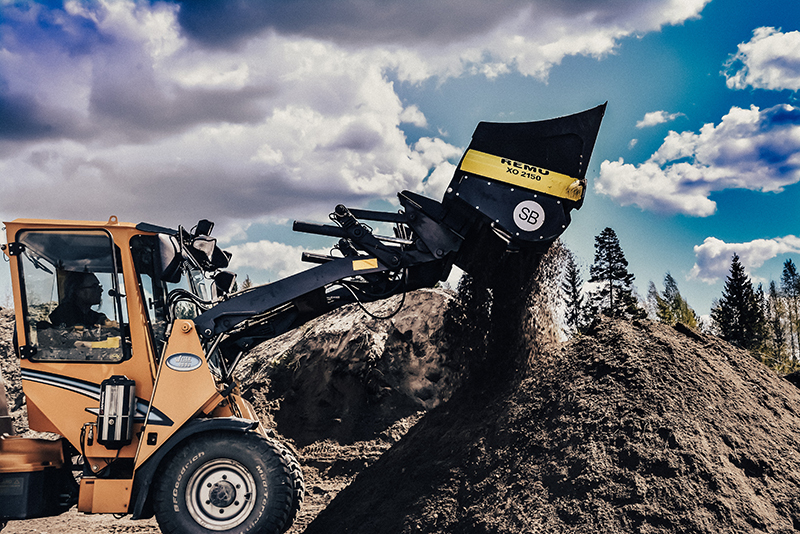 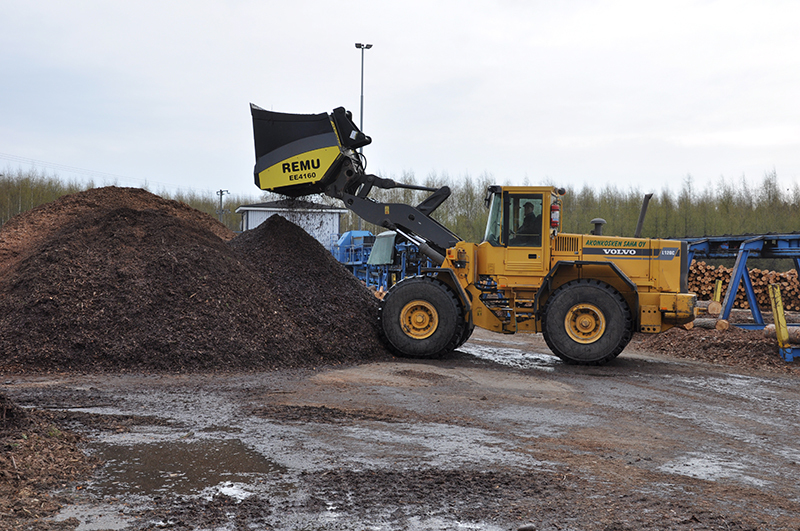 Are you looking for waste screening equipment that separates rather than crushes material, and runs smoothly in all weather conditions? 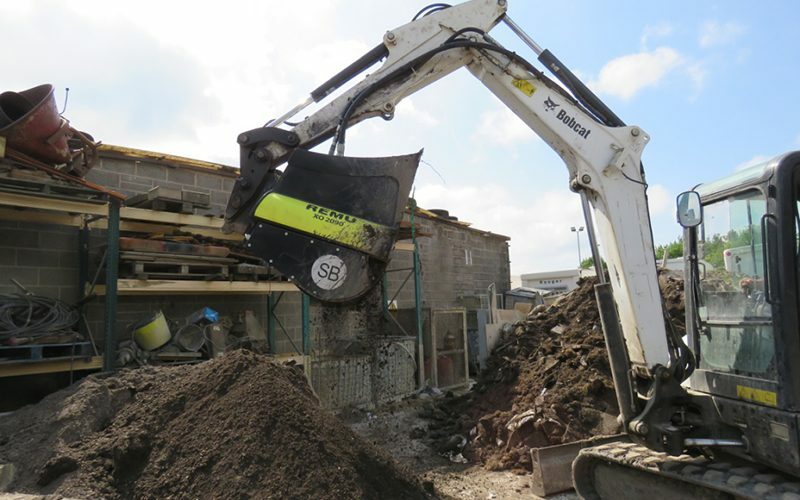 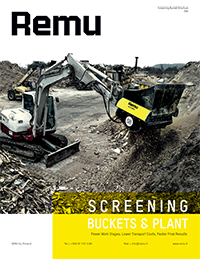 Worsley Plant can offer advice on which REMU screening bucket is best for you. 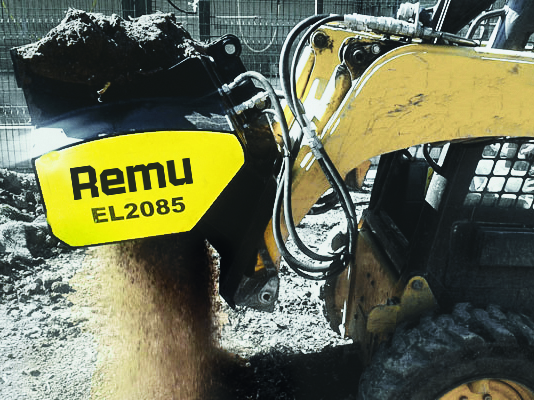 All models of screening bucket are excavator-friendly and, thanks to their hydraulic system, virtually impossible to block. 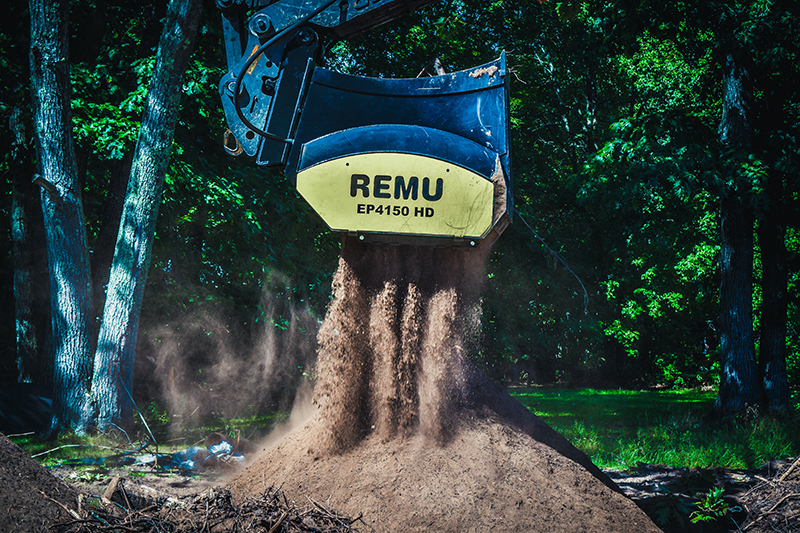 They screen material that other products won’t, and will work all year round. 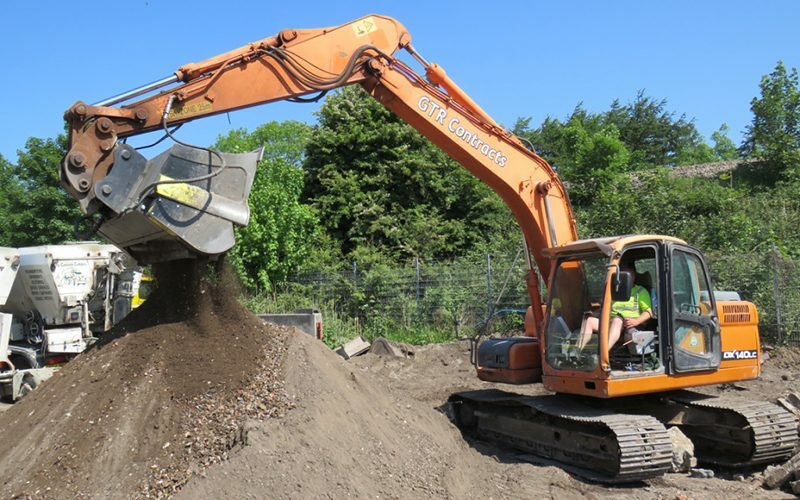 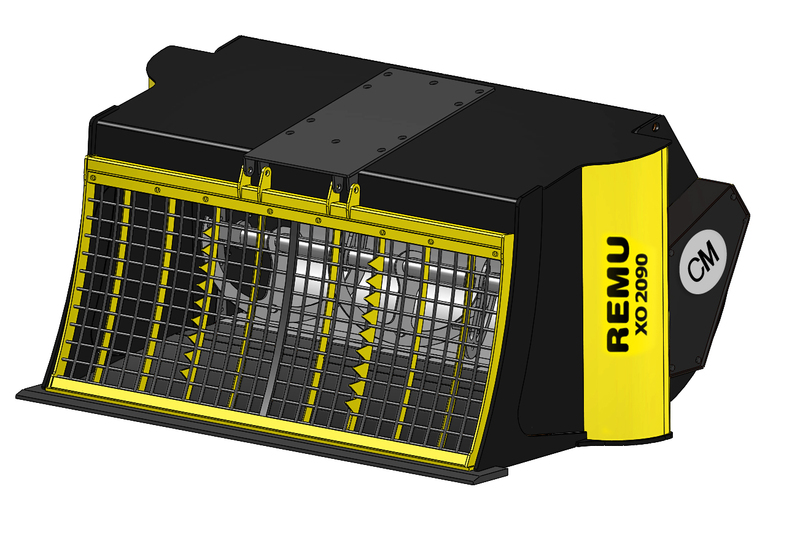 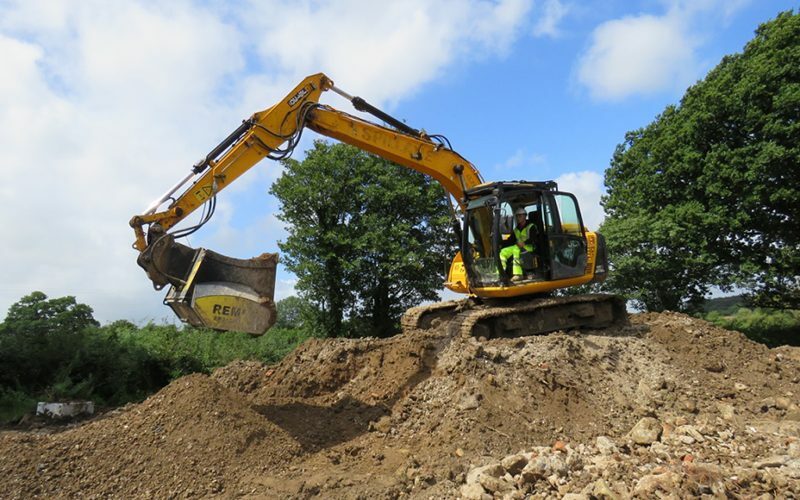 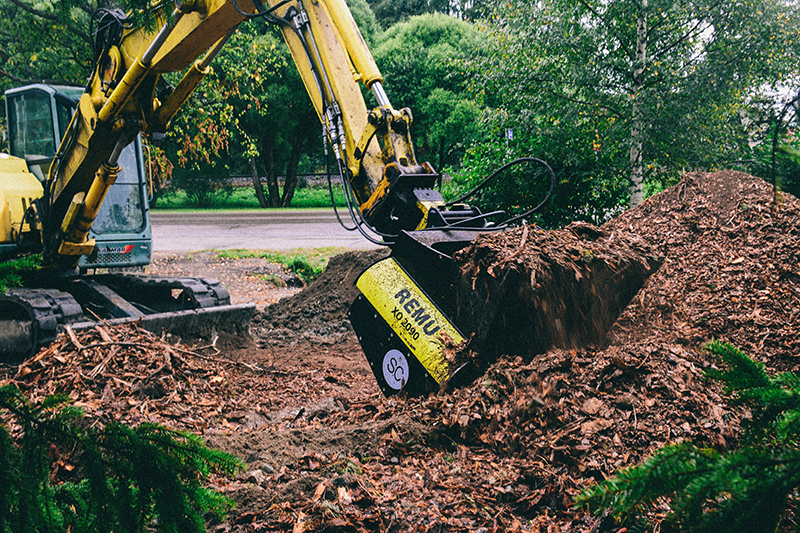 REMU screening buckets are ideal for a wide range of applications including topsoil cleaning, composting, backfilling and pipeline cover.